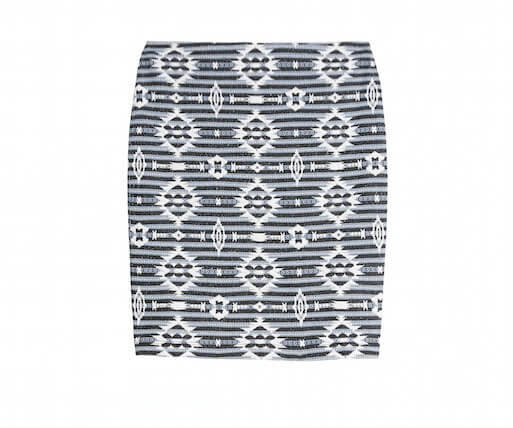 Pencil skirts are a style staple, whether you’re wearing yours to the office or wearing it for a casual day out. 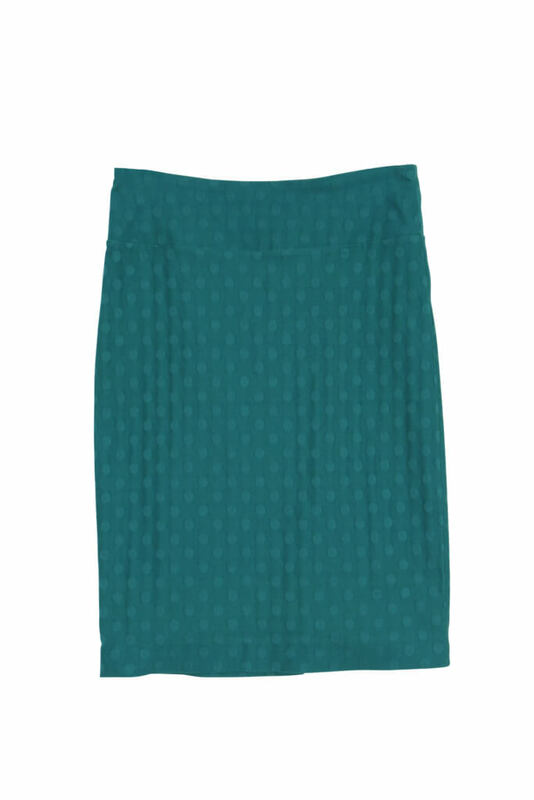 Regardless of your size or height, pencil skirts are designed to fit more on the snug side and define your rear. Testing 1,2,3: Try sitting down in your skirt, and then stand up. Does it bunch up? If your skirt keeps riding up, especially when you walk, then it’s too tight. Petite ladies should look for a skirt that hits a couple of inches just above the knee to avoid shortening the leg line. Look for a pencil skirt in a striped print, whether vertical or horizontal, to elongate your gams. Ladies of average height should try a pencil skirt that hits right at the top of the kneecap. Try a pencil skirt with a slit in the back, which can add a bit of wiggle room when seated. Lengthy ladies should look for pencil skirts that hit in the middle of the kneecap. 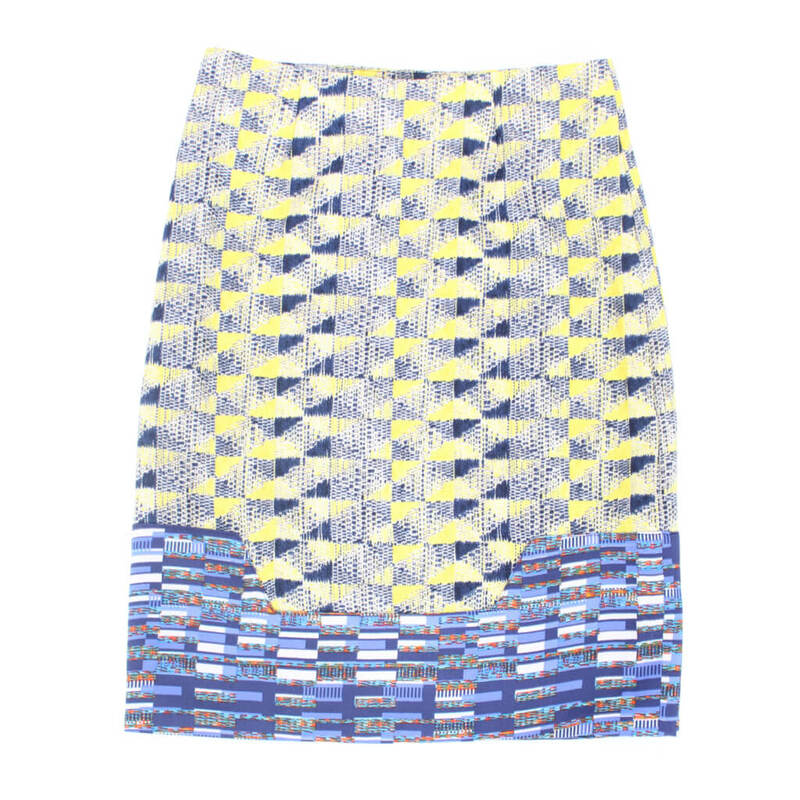 Solid-hued pencil skirts will look ultra-flattering when paired with a patterned top to help break up your length. Have fun dressing up your pencil skirts with pointed toe flats, a classic pair of pumps or a pair of sneakers for an off-duty look! What are your thoughts? Share your opinion in the comments below!